One small step for man, one giant leap for Co. Leitrim. 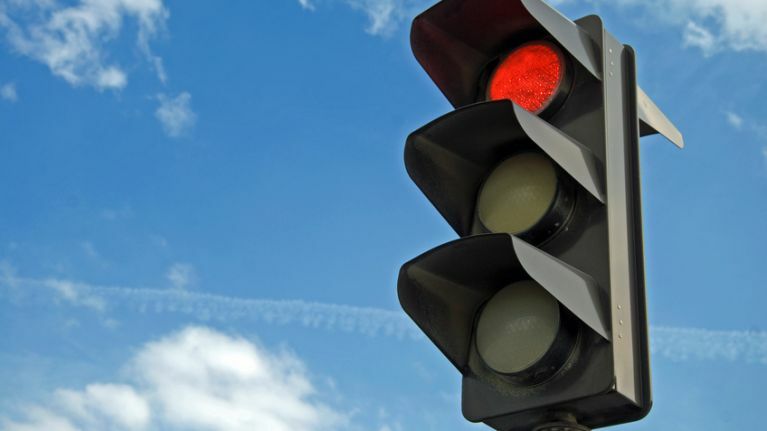 The Shannonside county has had a set of traffic lights installed - the only set of traffic lights in the entire county. The lights are being installed in order to make it safer for cars exiting from Church Road in the village onto the main street, according to Shannonside.ie. The installation of the new lights began this weekend, and will be completed within a few weeks time. As you can imagine, Twitter is having a good time with this story. Leitrim is about to get it's first set of traffic lights, incredible progress from Irelands' innovators. Traffic lights had been installed in the county previously in 2003, but were later removed.